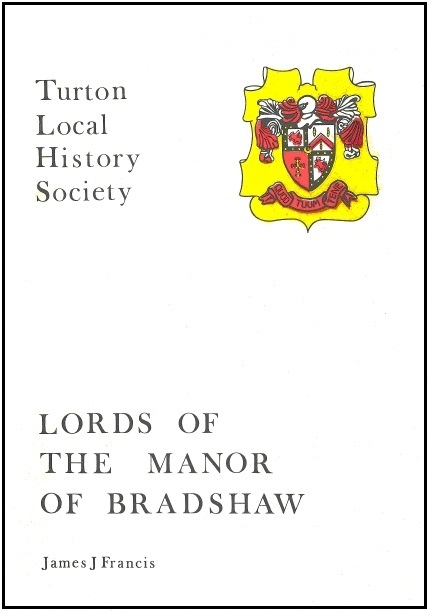 The story of the Bradshaws of Bradshaw Hall and their descendants the Pimlotts and Isherwoods from c1306-1919. 2. The Anglo-Saxon Times, 500 - 1000 A.D.